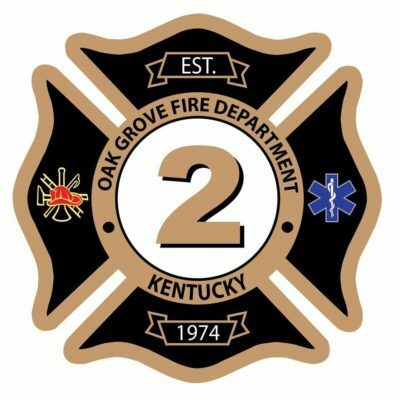 Survival and rescue class held at Oak Grove Fire Department. The class is a two day class starting at 8:00am both days and taught by KY State Fire Instructors. Everyone is welcome to attend. Please contact Deputy Chief Bill Laux for more information +1 (270) 839-9826 or Impicbb@gmail.com.